Proven to be 20% more fuel efficient compared to other loaders in the market, TL 340H’s superior hydrostatic technology not only saves fuel but also reduces the use of service brake. The self-locking feature of the hydrostatic drive kicks in and stops the machine the moment you take your foot off the accelerator. Operator comfort is crucial, hence, the new TL340H comes with a series of features in the cabin. Pilot lever provided as standard, to improve operator comfort significantly and help in increasing productivity. Access to all controls next to the operator’s right hand. Music system with FM radio and USB port for operator’s entertainment. The machine has been designed keeping in mind the need to access key components with ease. The high clearance engine hood and full access side panels on both sides of the engine compartment gives away access to the engine, flywheel and fan. The new design with access cutout in the front frame provides easy access to hydraulics. Also hydraulic pressure measurement ports are conveniently located for hydraulic troubleshooting. 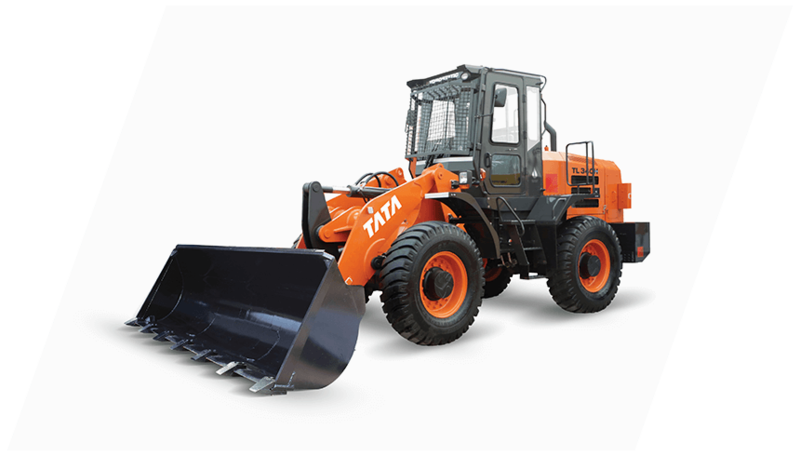 The TL340H is equipped with engine and hydraulics supplied by well established and world leading suppliers to keep your worries at bay and help you focus better on work. The axle gets a reliability boost with increased number of planetary gears and inclusion of TD relay system. 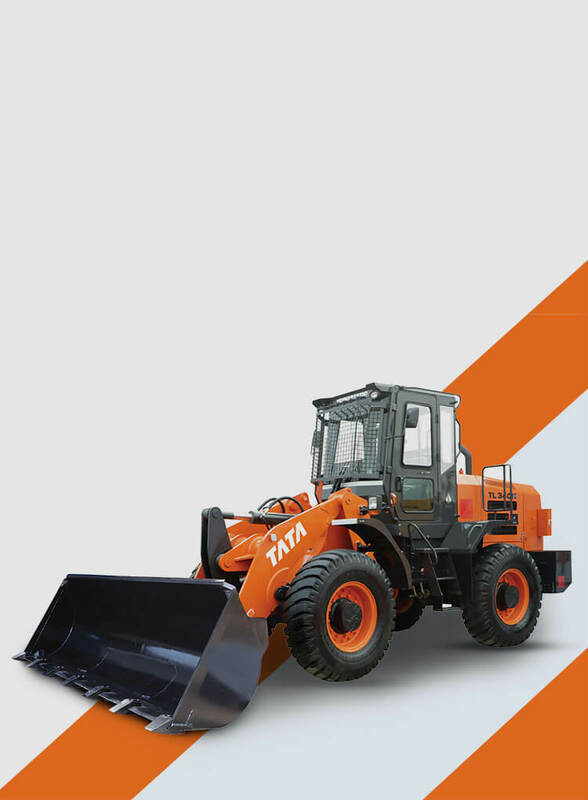 The reliable hydraulic braking system and rugged all metal cabin interiors ensure that your machine is always reliable.